"Bring It On" is A Fight Sport Trademark of IKF & ISCF Fight Sports! 1/10th of the ISCF Events Worldwide. 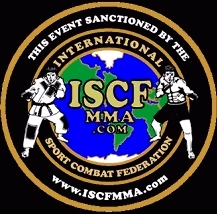 On average, the ISCF Sanctions around 15-20 events PER WEEKEND. We have even had some weekends where that number has been as high as 25-30 Events in 1 Weekend Around the Globe.